Whether you’re on a tight budget or have no limit to your spending, shopping in Korea is like a scavenger hunt, far more than just shopping to meet the basic needs. 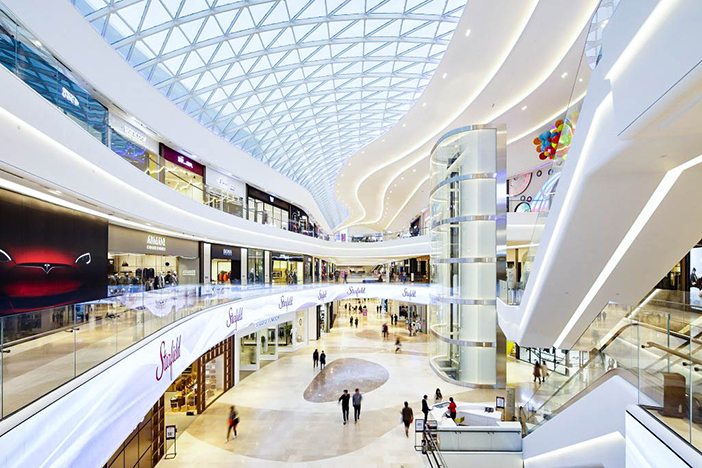 From high-tech to well-equipped environments, many shopping places offer consumers extra services including tax refund, entertainment, childcare, dining, and more. Get to know Korea’s hottest and latest trends by following the suggestions of the columns provided below, where all of these places will offer satisfying deals without a doubt. Korea's newest hot place is Starfield Hanam, opened September 9, 2016 .